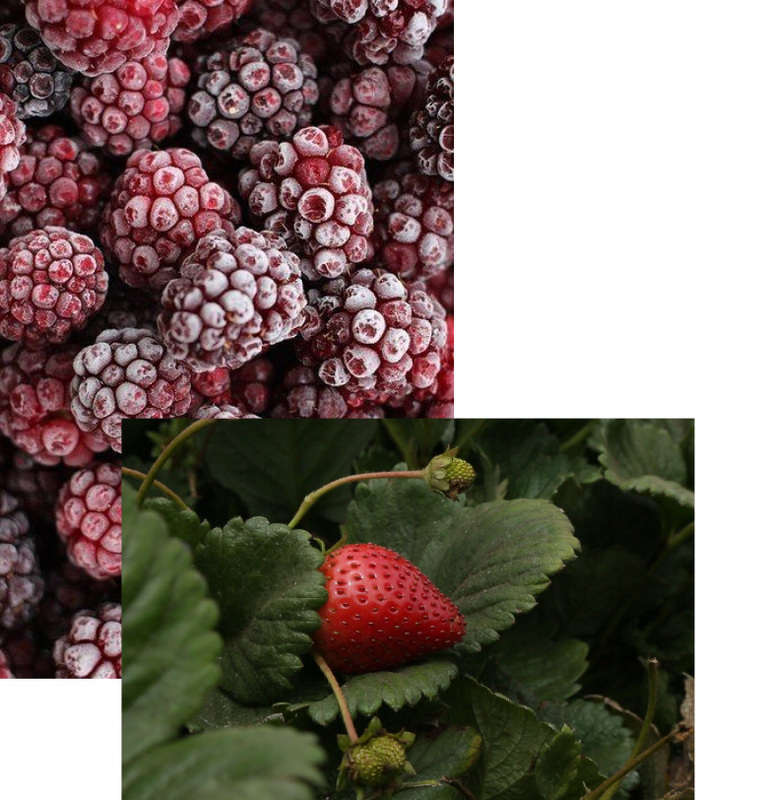 Comfrut offers a wide range of frozen fruits through its unique sourcing model. Food Safety is our #1 priority and real traceability is what makes us different. 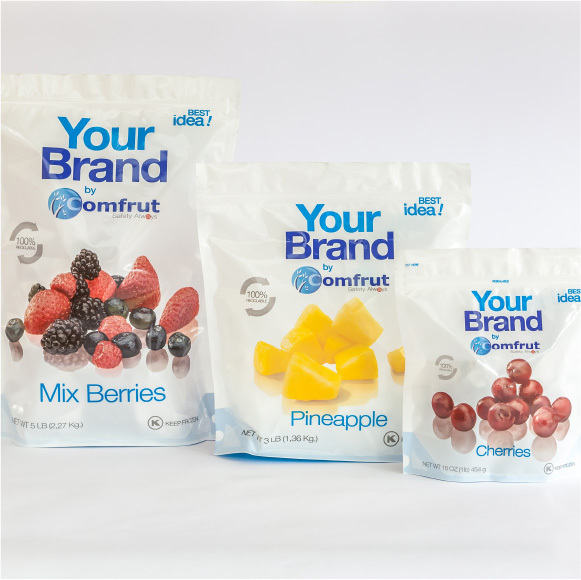 Comfrut is the largest frozen fruit company in Chile, specializing in retail packing for both private and branded labels. 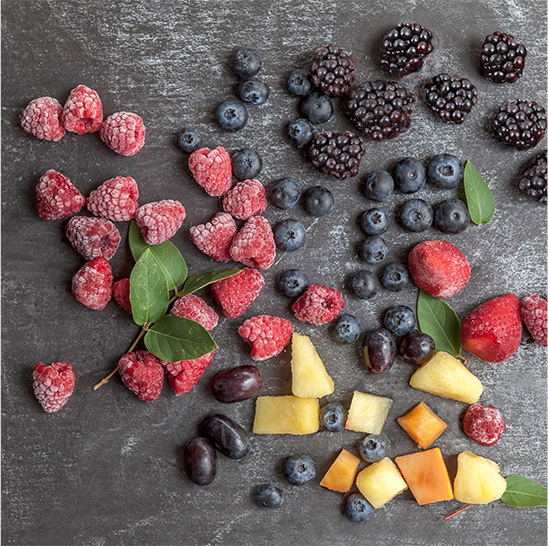 We offer the whole frozen fruit category programs to major retailers around the world through our unique sourcing model, which begins directly in the fields of Chile and overseas. We have experience building long-term relationships with our customers, thanks to the consistent development of reliable safety programs and the high quality of our products. Safety is Comfrut´s #1 priority. 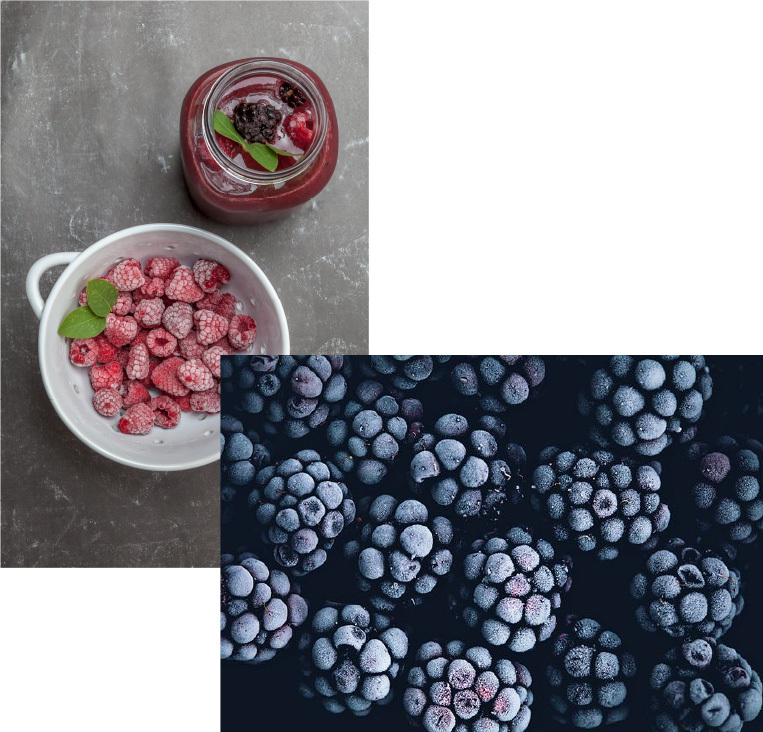 Our production chain is equipped with the technology to ensure traceability throughout the entire process, from farm to consumer. We provide up to date online information of all relevant documents and records within the supply chain. Our compromise with the growers includes. Comfrut has established a tracking system for all records of the whole production chain from the field to the finished retail pack. The system is able to systematically store information of all processes from farm to the supermarket. 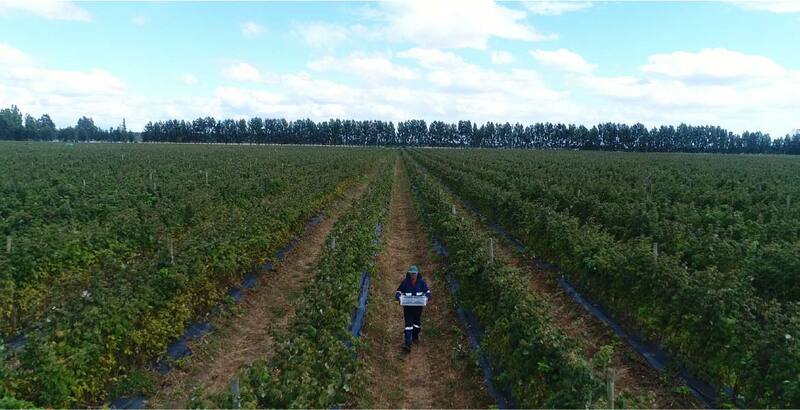 The system manages growers, quality and all laboratory control for each product we manufacture. All information is available on line via Internet platform, to facilitate real-time remote access. 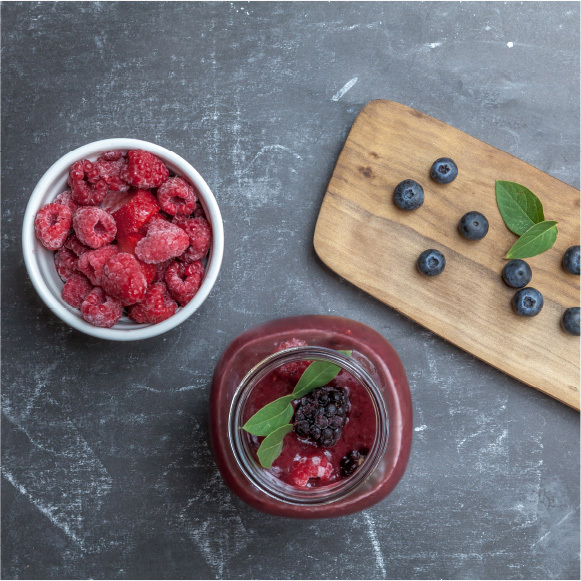 Our main experience is based on the capability to propose and develop long term frozen fruit program, Comfrut pack over 200 SKU serving customers around the world on year programs.